What if we told you that pouches are one of the most versatile things available in the packaging industry today? No? Well then, let us take you through some quick facts that at the end of which, we guarantee, you will change your mind. In our first blog, we had spoken about the necessity of flexible packaging and the benefits that it has brought along with it. The growth of a variety of formats of pouches can be directly attributed to flexible packaging. Responding to the need of the hour and keeping customer convenience in mind, the packaging industry has constantly been coming up with pouches of different shapes, sizes, and styles. From stand-up pouches, flat pouches, gusseted bags to paper bags and profile pouches, you name it, we have it. But don't let the big names deter you! We are here to make this easy for you. Recall your last trip to the supermarket. 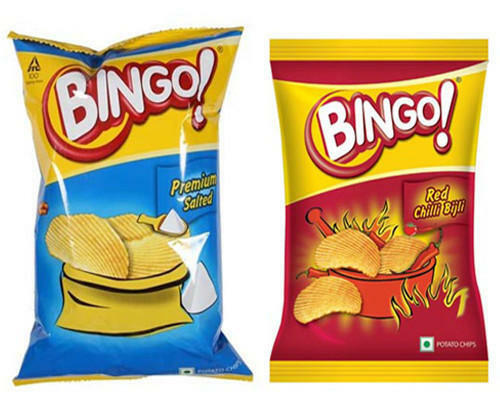 I am sure you came across scores of chips packets stacked up on the shelves. Did you happen to notice how some of them were glossy and some were not? Were you particularly attracted to any one of them? Those are two of the most basic variant of pouches - glossy and matte. In addition to these two variants, pouches are available in all types of material, colours, and sizes as well. 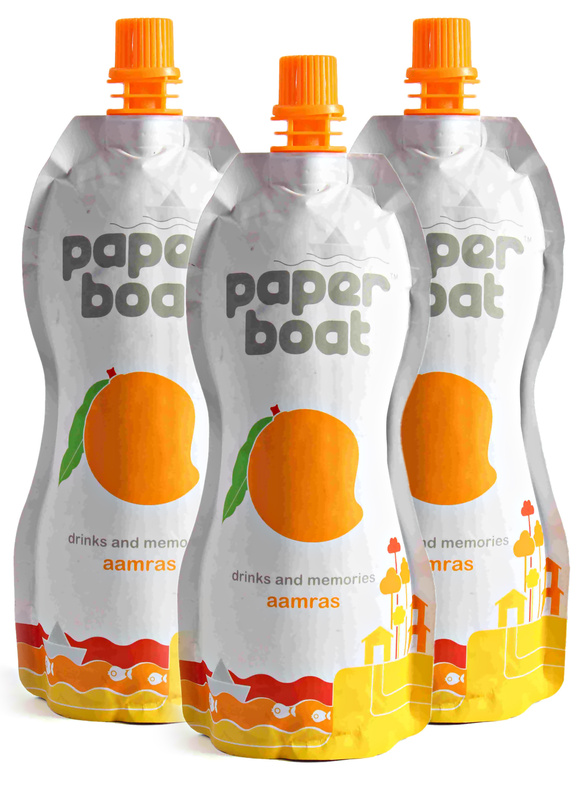 Now, do you like the Paperboat Drinks? We happen to really like their advertisement campaigns! But, you know what makes them all the more appealing? The easy to drink format it comes in. Paperboard has effectively implemented profile pouches to make their drinks attractive and easy to use at the same time. These pouches come with spouts which are very convenient to use, as a result of which, they have entirely replaced the use of bottles. Variations of stand-up pouches are becoming more common in recent years. Different colors and styles are necessary to accommodate each customer's specific needs. Standy pouches have slowly taken over traditional packaging due to their excellent ability to stand securely on shelves, thereby benefiting both retailers and consumers. New innovations are constantly blooming in the industry. Your everyday spices which used to come in traditional duplex boxes too have changed ways. This is the time for four-panel pouches or gusset pouches. These pouches provide a significant transportation benefit to the retailers and dealers as well. Traditionally duplex boxes were known to take up a larger area, due to which only a limited number of duplex boxes could be transported in one go. The four-panel pouches, however, are lighter and more convenient to transport. In addition to this, gusset pouches cost only one-fifth of what duplex boxes do! 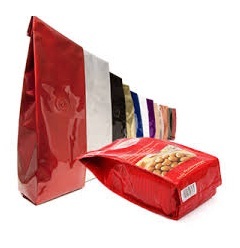 The side-gusseted pouches too have been gaining immense popularity as it allows the package to be displayed vertically or horizontally, giving retailers more options for shelf display. Gusset pouches are also known to be exceptionally well-suited for food-grade materials as these pouches help to increase their shelf-life. 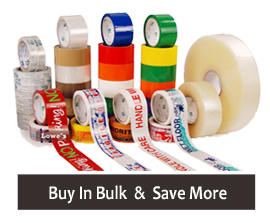 The packaging industry is constantly evolving and a lot of research and development goes into developing high-end packaging materials which provide maximum security for the goods. For example, VCI and ESD packaging materials are corrosion resistant and static resistant packaging pouches. The VCI pouches help to keep the goods moisture free which are very necessary for overseas shipping purposes. The ESD based pouches which are used to transport microchips and electronic goods, repel any static electricity in the vicinity thereby protecting the goods from getting damaged or punctured. Earlier, thermocol and cardboard papers were used for this purpose which did not ensure safety and proved to be very bulky as well, making transportation difficult. The new ESD based pouches are more travel and consumer friendly. Every industry is becoming more and more customer-centric each day. We don't see any reason why you should be left behind. Investment done right can yield big returns. And we at Sumeru can guarantee you that investing in such pouches will bring you bigger and better customers.